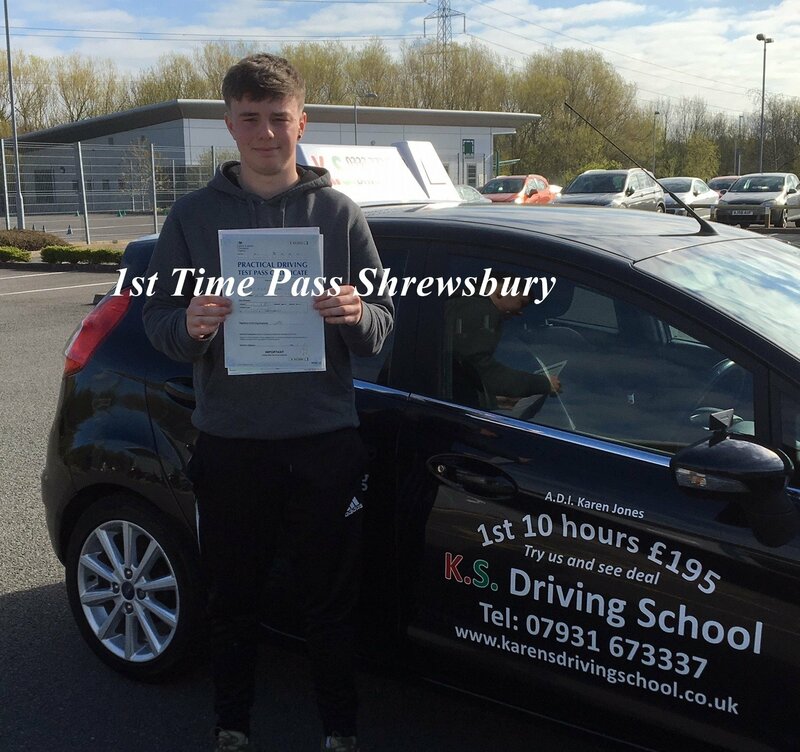 1st Time Driving Test Pass in Shrewsbury on 11th April for Kyle Morgan. 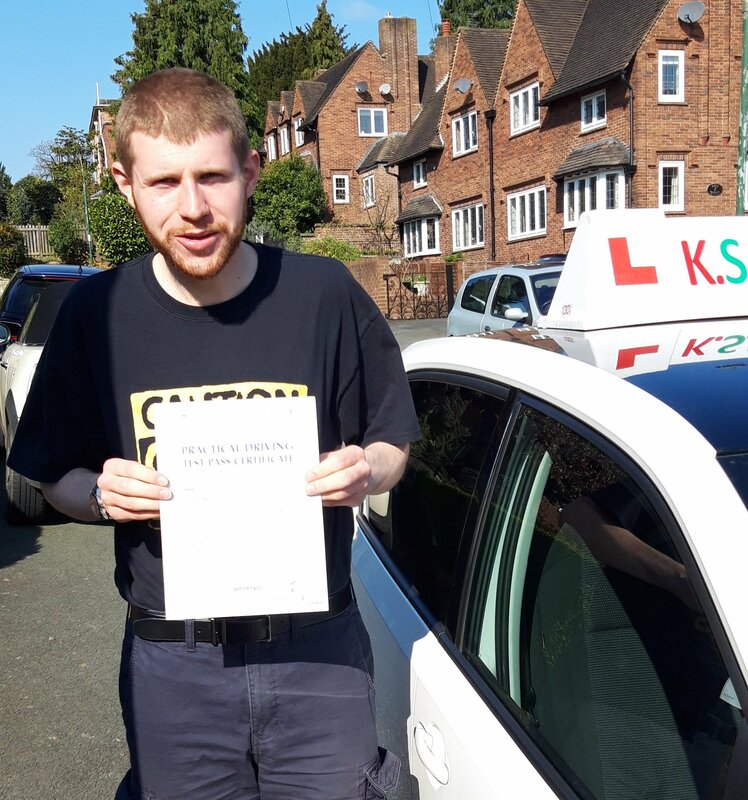 Well done Kyle you have worked so hard to get this Pass. 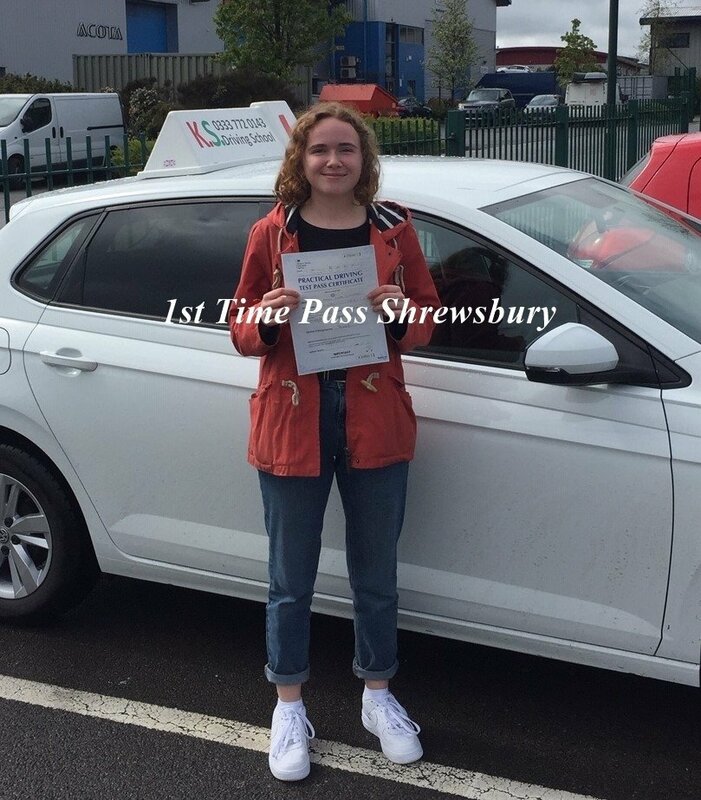 It was my pleasure teaching you now keep safe on the roads. Instructor Karen Jones Shrewsbury.